Gwen Arner is an American director. 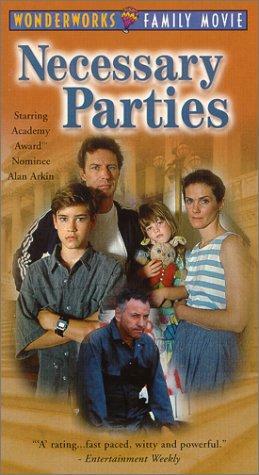 Gwen Arner's recent filmography includes the movies Necessary Parties (1988) and American Playhouse (1984). As of 2018, Gwen Arner has appeared in about 3 movies. Some of the most recent Gwen Arner movies include Necessary Parties, American Playhouse, and Making Love. Necessary Parties was released in 1988. American Playhouse was released in 1984. Gwen Arner appeared as Arlene in Making Love, released in 1982.